A few days ago I found myself in a hotel room outside of Chicago with my 19 year old daughter moaning and sometimes howling in pain. She’d been sick for a week, each day with a new symptom, and this morning her eardrum felt like it was going to burst. We decided that I should cancel my client meeting and take her to an urgent care clinic instead. Of course, we don’t have universal health care here in the States, so first I had to call my insurance provider to find out if there were “in network” doctors we could go to and still be covered by our plan. The insurance company told me to go to a particlar web site, and said that any doctor we picked through that site would be considered in network. When I look at this web page now (days later, crisis has passed), it doesn’t seem too confusing, but when I was trying to fill it out, trying to get my daughter some help, the web page was daunting and impossible, and not at all intuitive. Stress changes your perceptions — Research on stress shows that a little bit of stress (called arousal in psychology terms) can help you perform a task, because it heightens awareness. Too much stress, however, degrades performance. Two psychologists, Robert Yerkes and John Dodson first postulated this arousal/performance relationship, and hence it has been called the “Yerkes-Dodson law” for over a century. 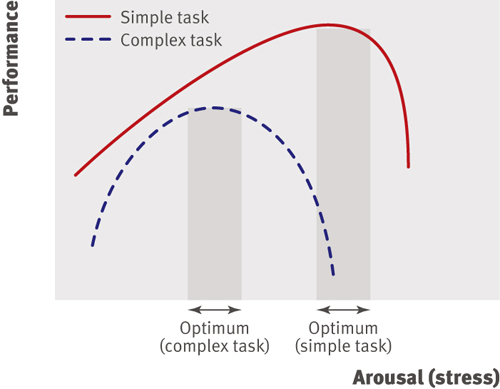 Arousal helps up to a point — The law states that performance increases with physiological or mental arousal, but only up to a point. When levels of arousal become too high, performance decreases. 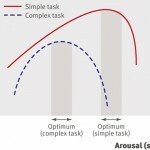 Research on the law shows that the amount of stress/arousal that is optimal depends on how difficult the task is. 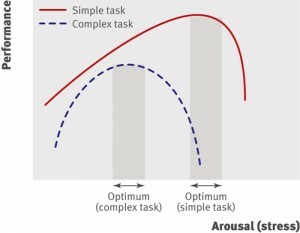 Difficult tasks require less arousal to reach optimal performance, and will start to break down if the arousal level is too high. Simpler tasks require more arousal and don’t fall off as fast. Tunnel vision — When arousal first goes up then there is an energizing effect, as the person is paying attention. But as the stress increases there are negative effects. Attention gets unfocused, people have trouble remembering, problem solving degrades and “tunnel vision” sets in. Tunnel vision is where you keep doing the same task over and over even though it isn’t working. Maximum frustration — As I tried to use the web page to find a doctor I kept getting errors, and typical of someone under stress, I kept doing the same task over and over even though it wasn’t working (tunnel vision). 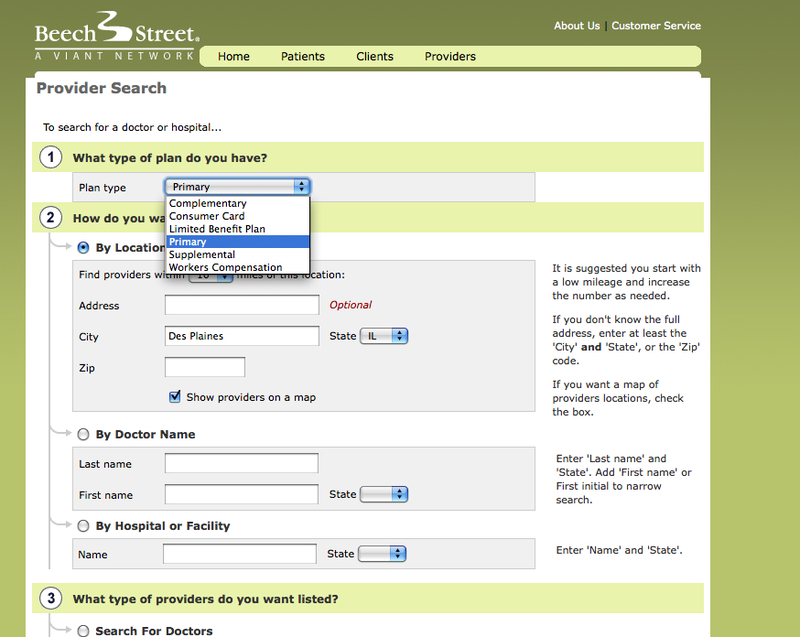 At one point I was crying tears of frustration, cursing over the lack of usability of the web site, and upset that I could not just find the name and address of a clinic we could go to. Patient care, not computer care — I finally turned away from the computer, got my daughter some tylenol, gave her warm washclothes to hold against her ear, and got us both calmed down. Then I found a clinic at the website (where we went later that day, only to have them say she was fine. By the way, our insurance didn’t work and we had to pay cash after all — i.e., I didn’t need the web site). My daughter is better, and I didn’t even have to cancel the client meeting. 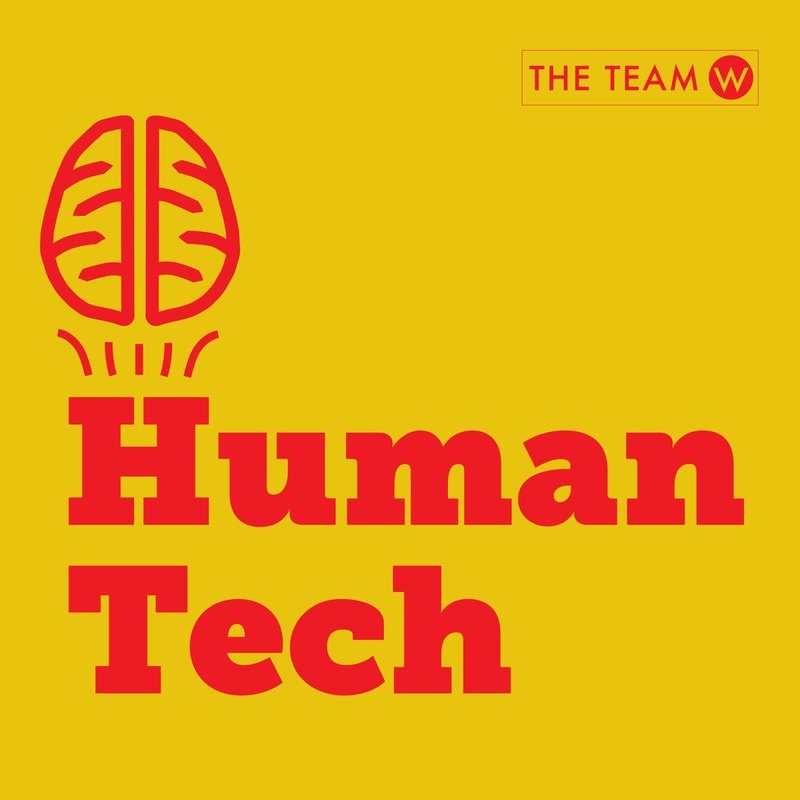 Test under stress — If you might have people using your site when they are under stress, keep in mind that too much stress will change the way they see and use the web site. 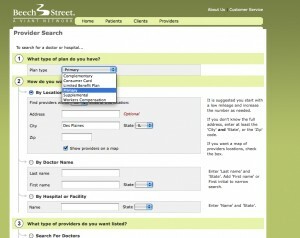 And here’s a plea to BeechStreet.com… test your website thoroughly assuming that people are tense, stressed, and with howling children in the background. It’s a totally different experience. Yerkes RM, Dodson JD (1908). “The relation of strength of stimulus to rapidity of habit-formation”. Journal of Comparative Neurology and Psychology 18: 459–482. http://psychclassics.yorku.ca/Yerkes/Law/. Lupien, SJ, Maheu F, Tu M, Fiocco A, Schramek TE (2007). “The effects of stress and stress hormones on human cognition: Implications for the field of brain and cognition”. Brain and Cognition 65: 209–237. PMID 17466428. Do You Know The Trust Quotient of Your Organization? With regard to your blog post I’d like to recommend you watching Dan Pink’s great TED talk on the surprising science of motivation (http://www.ted.com/talks/dan_pink_on_motivation.html). There are several interesting parallels. 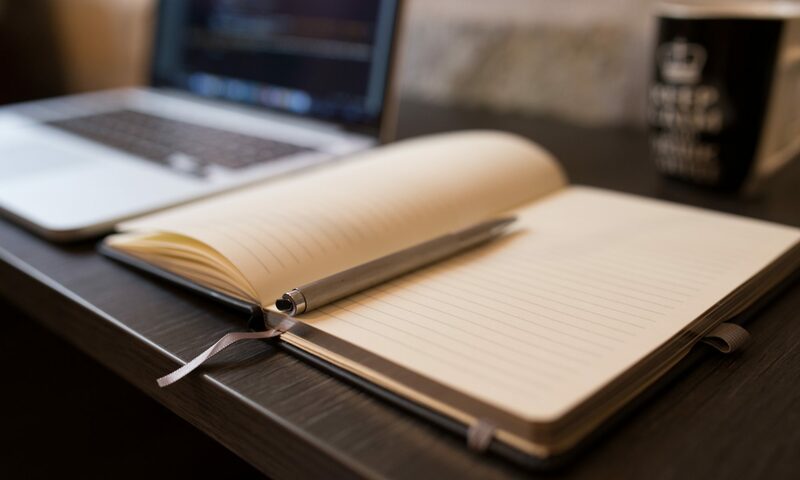 Keep up your wonderful writing! PS: Please note that your two most recent articles (#33 and #34) do not appear in the “Articles” section of your Web site. Well explained. Keep it coming. Very interesting! I am conducting comparable research on the effects of visual complexity and cognitive load on user experience and intention to use Internet-delivered interventions aimed at health promotion. So, there wasn’t anything wrong with your daughter? I hope she is all better now. Stress can be a pain as it affects focus, concentration and memory to some extent. It’s difficult to excel or perform well in stressful conditions. Thanks for explaining stress in this “Techie” way. could you please tell me where did you get that illustration of the performance in dependence of arousal and task complexity, or is this your own? I would love to use it in my essay but need the citation informations. Greetings! Very helpful advice wkthin this article! Next PostNext Do You Know The Trust Quotient of Your Organization?